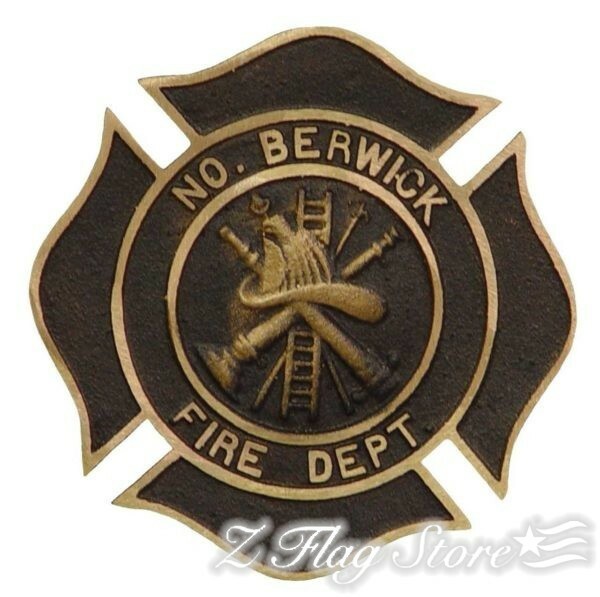 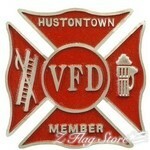 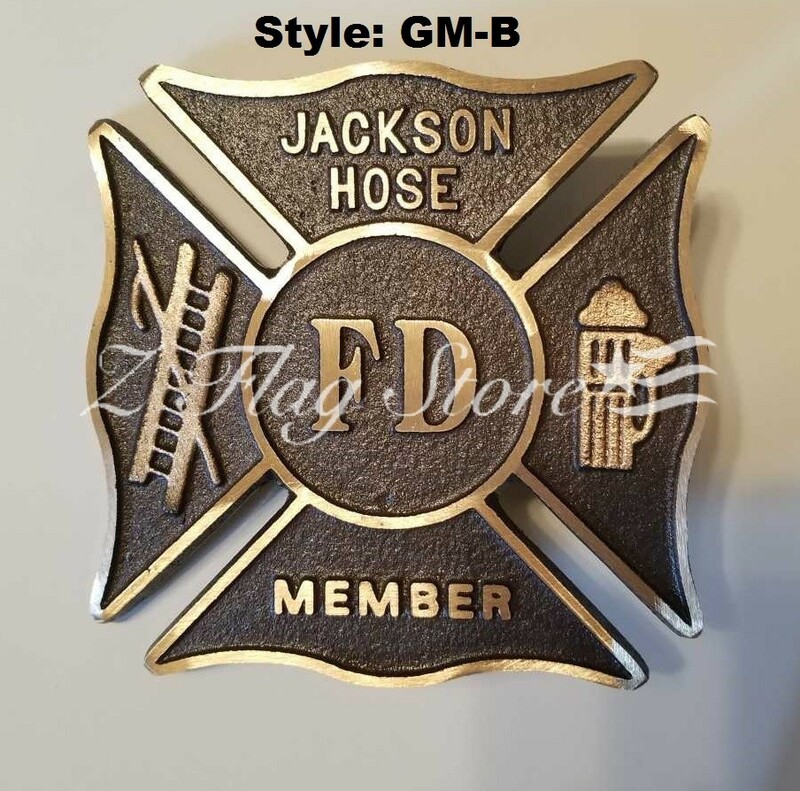 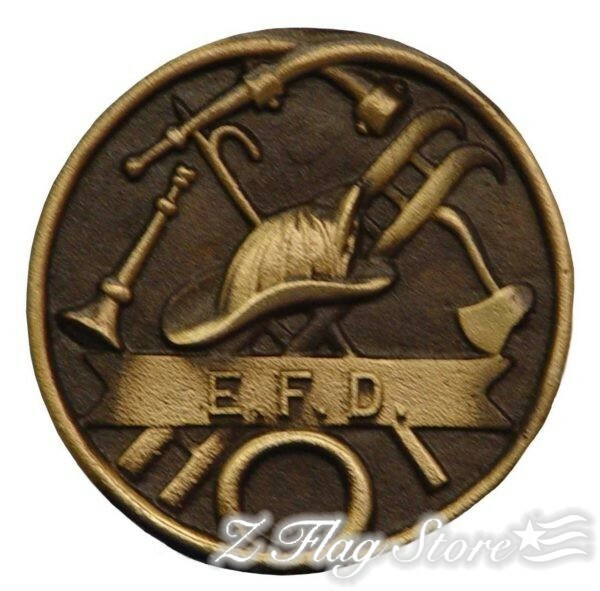 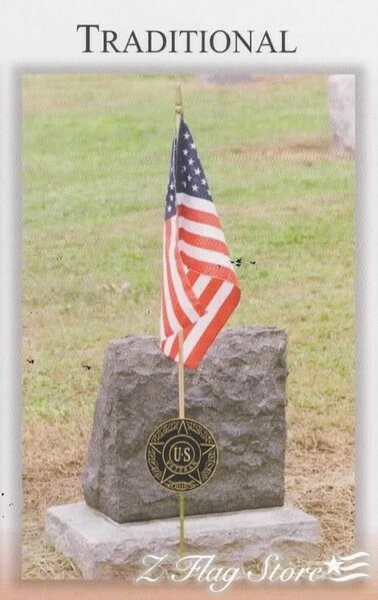 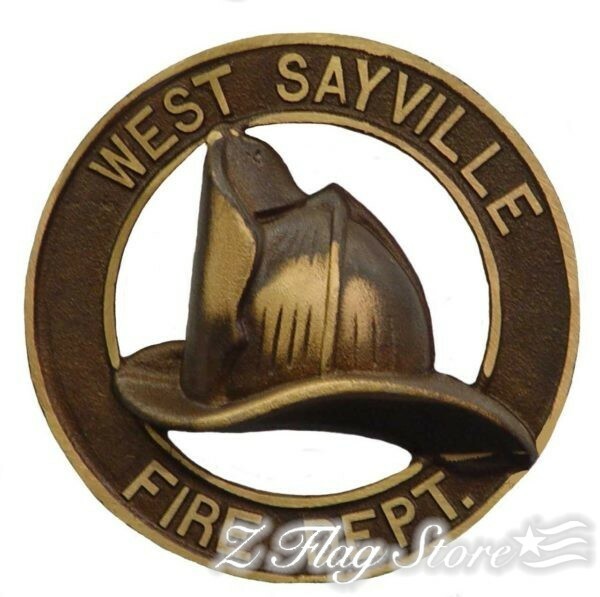 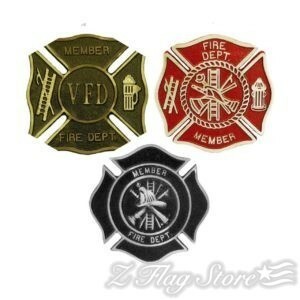 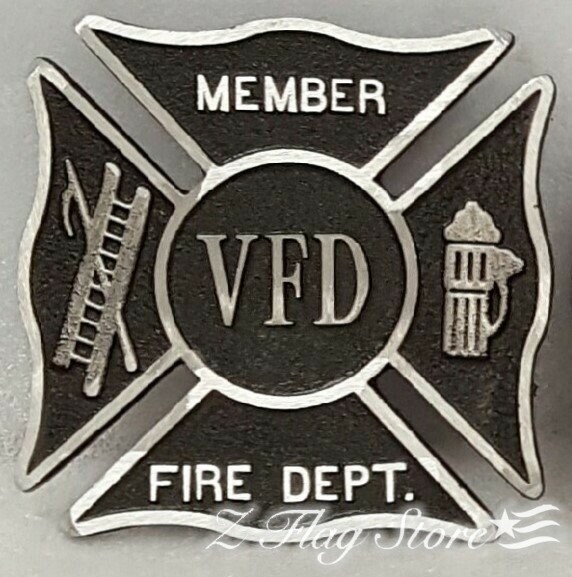 Our custom Firefighter grave markers are available in bronze, aluminum, black aluminum & red aluminum. 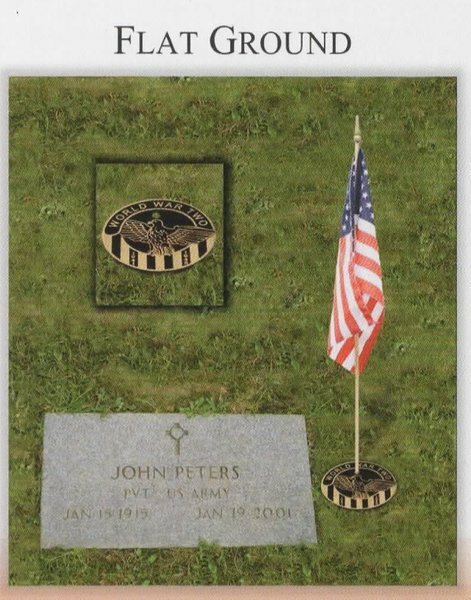 Bronze and aluminum markers are ideal for areas that experience harsher climates. 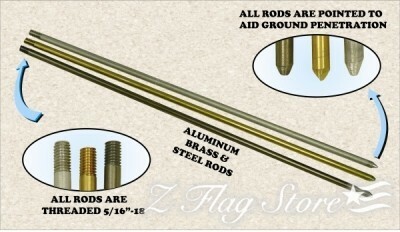 Here at Z Flag Store, quality is very important to us. We only use the finest metals, that are poured and cast, as opposed to stamp metal markers or zinc anodizing markers. Using this type of production makes for a beautiful, long lasting tribute to loved ones, that will last many years! 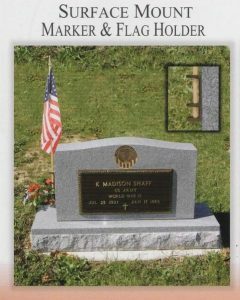 These markers are perfect for long term use and are available in a variety of styles. 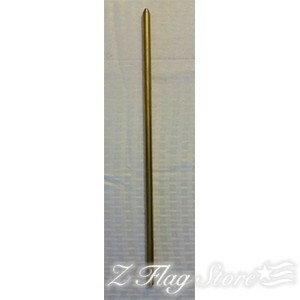 Holds a 12 x 18″ or 8 x 12″ stick flag (except flat ground mount). With innovative changes in manufacturing, we are proud to introduce our new line of grave markers. We are now offering these markers with two new ways of mounting!